Whenever I walk into Tacoparty, I feel as if I’m in a new city. 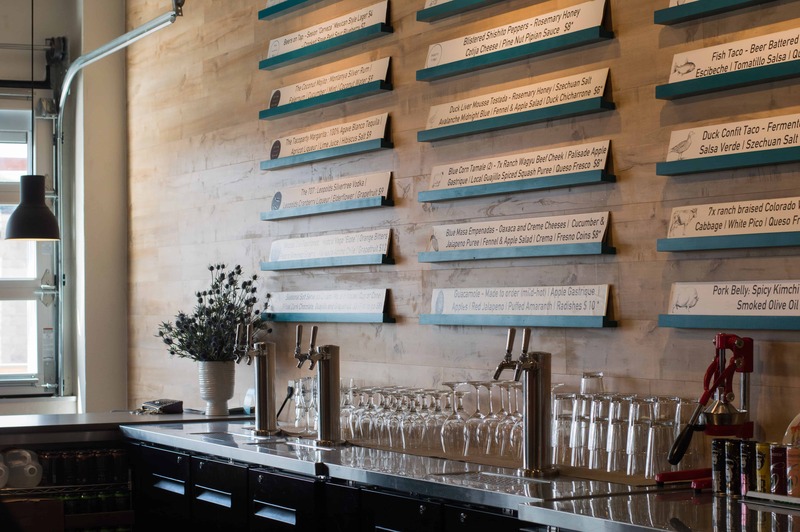 Maybe it’s their trendy decor, maybe it’s their hip vibe, but it’s probably their amazing food and a fun, new hangout that locals are embracing. With Taco Party being the newest addition to the Downtown dining scene, they have created a unique experience that showcases products grown, made, or sourced here in the Grand Valley. 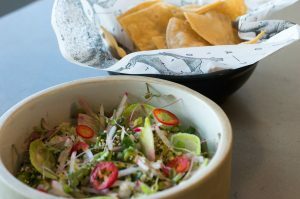 The guacamole eats well, as its made to order (mild-hot), and comes complete with apple gastrique, apples, red jalapeño, Pu ed amaranth, radishes, and course their house made tortilla chips. 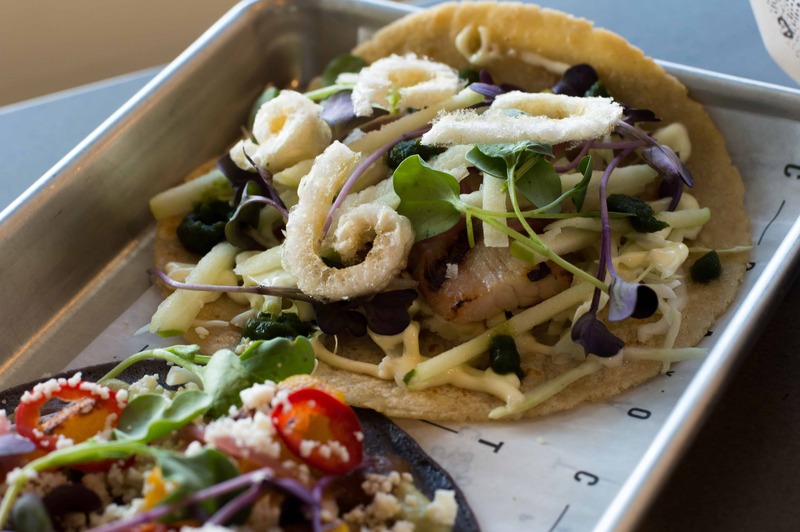 For their Restaurant Week menu (click here) the diner has the choice of two tacos. 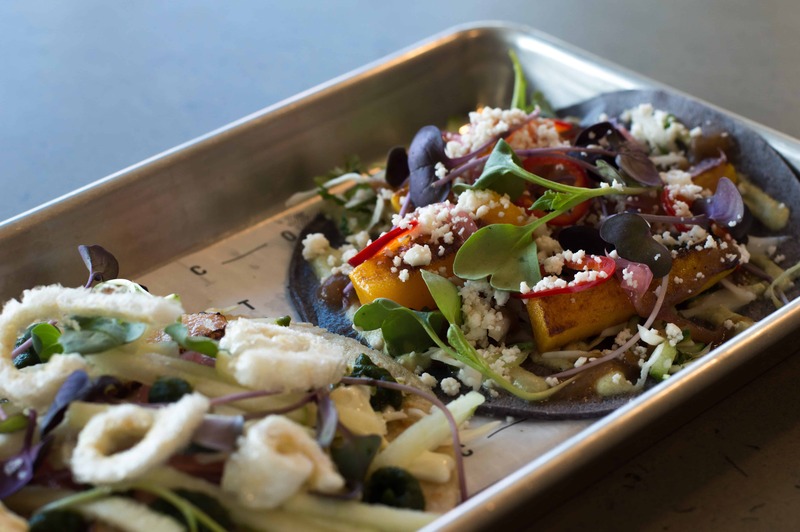 The Butternut Squash plate stands out, and packs a lot of flavor, with pumpkin seed pipian, heirloom salsa, cucumber electric onions, cabbage, red jalapeño, queso fresco, on a Blue Corn Tortilla. The second taco was the Pork Belly: Spicy Kimchi, Palisade Apples, Electric Onions, Smoked Olive Oil Aioli, on a corn/flour blend tortilla. This plate has it all, in terms of flavor and presentation. 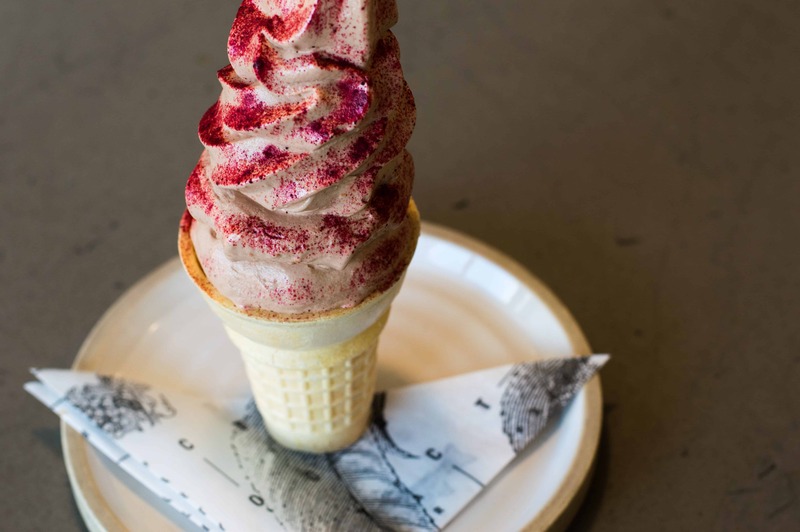 Tacoparty’s soft serve ice cream is something to experience as well. Their flavor changes with the season, and for now, Ritual Dark Chocolate, Guajillo, and Grapefruit are combined to achieve a bliss point for the perfect finish to a meal.